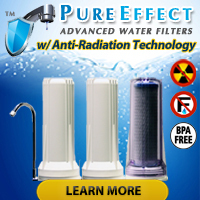 Home Water Test Kit for Fracking Chemicals? This evening's inquiry came to use from 'Zarny' who asked, "Hello, I live in Colorado and am concerned about the water quality here, they do a lot of fracking for gas and Oil in Weld county. Will this COMPLETE water test check for fracking fluid chemicals ?." Good evening, and thank you for your inquiry. From what we have read, the types chemicals used in the fracking industry range from simple to extremely complex and vary from company to company as well as from well site to well site depending on what needs to happen in order to extract the natural gas from the ground. With that said, no basic at-home test kit exists (that we know of) for detecting fracking compounds and chemicals. Some water experts say that sudden shifts in basic water quality parameters such as pH, alkalinity, chlorides, TDS, heavy metals, and total hardness may indicate possible contamination of a well with fracking fluids or frack water... but to know shifts occur one must test on a regular or at least semi-regular basis and also, hopefully, have baseline readings recorded for all the water quality parameters before fracking or other drilling began. To answer your question more directly, though, no, the COMPLETE Water Test Kit will not detect fracking chemicals. When it comes to anything related to fracking, it seems as though no simple answers exist. 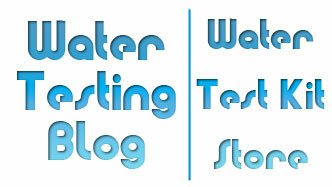 « What is the WaterSafe Science Project Test Kit?